American actress, comedian, and writer, Mindy Kaling is best known for creating, writing, producing and starring in the Fox/Hulu sitcom The Mindy Project which ran from 2012 to 2017. Born as Vera Mindy Chokalingam on June 24, 1979, in Cambridge, Massachusetts, to Indian immigrants, Kaling began showing interest in show business from her high school days where she sang acapella and was part of an improvisational comedy troupe. A skilled writer, she graduated from Dartmouth College in 2001 with a degree in playwriting. She interned on Late Night with Conan O’Brien. Following her college graduation, Mindy relocated to Brooklyn, New York where she began performing stand up. Her first break came in 2002 when she teamed up with her college friend Brenda Withers to portray real-life best friends Ben Affleck and Matt Damon in an off-Broadway play called Matt & Ben which she also co-wrote. The play became a surprise hit making it to Time magazine’s “Top Ten Theatrical Events of The Year” and even attracting the attention of Matt Damon. Her pen skills soon got her on the team that created the US version of UK’s The Office from where Mindy would build her career. The media was set abuzz when the news of Kaling’s pregnancy hit the news in 2017. While it was an exciting news, the world couldn’t help but wonder who the father of her child could be as Mindy wasn’t officially known to be seeing anyone at the time, neither has she ever been married. However, Kaling hasn’t been completely mum about her pregnancy, she has only carefully selected what information to give away – she confirmed the pregnancy herself and in October 2017 when she appeared on Ellen, she announced that she was expecting a girl. Kaling might get as privy as she wants, it is after all her life, but that doesn’t stop fans from having their suspicions as to who her baby daddy could be. Top on that suspicion list is none other than B. J. Novak, her co-star on The Office whom she dated on and off during their time on the show where they were also romantically matched-up. In addition to Novak, writer Benjamin Nugent whom she was rumored to be dating from 2008 to 2012 has also been suspected. BUT what if, Kaling hasn’t revealed her kid’s dad because there is actually no dad in the picture. There’s a possibility that she could have knocked her own self up via in vitro fertilization. Well, whatever the case, the whole world might to just have to wait to hear from Kaling’s mouth, and she might choose never to tell. Mindy has been very successful in her career. A number of times, she has appeared on Forbes’ list of the world’s highest-paid TV actresses. In 2015, she made the list at number 8 with earnings of $9 million calculated from a 12 month period. The next year, 2016, she nearly doubled her earnings appearing at 3rd place with a $15 million paycheck which included $7 million advance payment received for an upcoming gig. 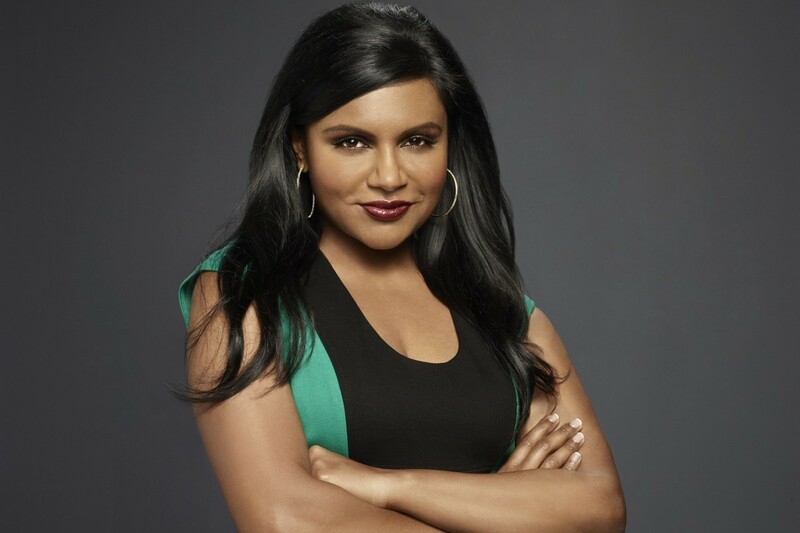 Despite her Mindy project ending in 2017, Kaling still earned $13 million to rank 3rd again on that year’s list of highest paid TV actresses. Like other actresses, she bolsters her earning with endorsement deals and other side projects. She owns 1% of Wales football club Swansea A.F.C. Mindy Kaling’s net worth falls somewhere between $20 million and $25 million. 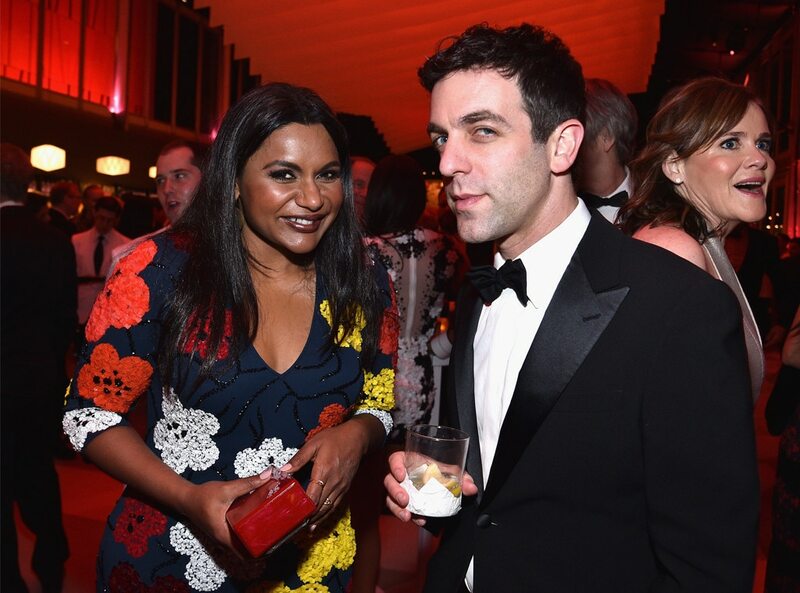 Mindy Kaling’s looks have evolved over the years. She has been rumored to have had plastics done to enhance her looks including lip injections, skin bleaching, and a nose job. However, Kaling hasn’t confirmed nor denied any of the rumors. Mindy has one sibling, a brother named Vijay Jojo Chokalingam who is college admissions consultant. Unfortunately, the siblings are estranged from each other. Vijay was thrust into the limelight following his story on his blog Almost Black where he narrates how he tried to get into med school in 1998 pretending to be an African-American. He has documented his experience in a book titled “Almost Black: The True Story Of How I Got Into Medical School By Pretending To Be Black.” Vijay’s revelation of his fraudulent act to get into med school with fake details have stirred strife between him and his sister who claims she was never aware of his decision. As a result, both parties have resorted to name-calling with Vijay accusing Mindy of attempting to sabotage his book.